​When a loved one passes away it is a difficult and trying time. Getting together all the paperwork to start probate can be difficult, but Ira K. Miller & Associates can simplify this process. 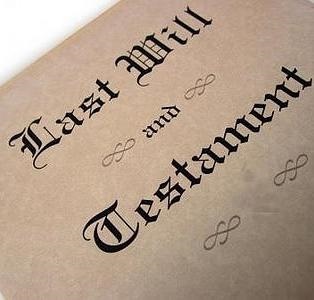 When a person passes away their assets needs to pass to the people that are specified in the will, also known as beneficiaries. If there is no will, the estate passes to the beneficiaries according to the intestacy laws of New York State. The process of distributing assets is called Probate and Estate Administration. What are the jobs of the Executor? Who will administer the assets of the estate if there is no will? If there is no will left behind, eligible parties may petition to become administrator. The distribution of your estate will be determined by the laws of the State of New York. A petition will need to be created and all distributees will need to be notified or waive their appearance. Once appointed administrator he or she will have similar responsibilities to the executor as mentioned above. If you are a beneficiary or trustee of a trust, Ira K. Miller & Associates can help you determine your rights and obligations under the provisions of the trust and under the laws of the State of New York.